$40 price cut closes the price gap with Philips A19 Hue Color. We were very impressed with LIFX’s flagship color-tunable LED bulb when we reviewed it back in April, but felt that it was held back by its steep price tag. 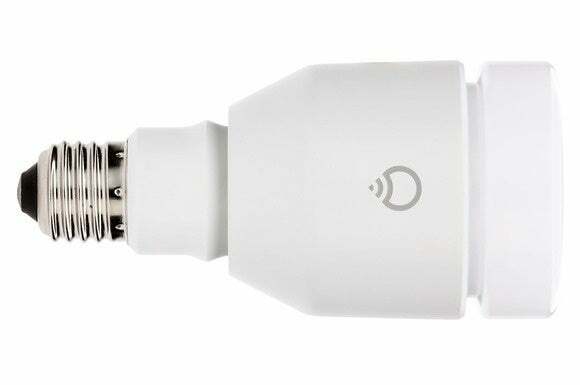 Fast forward to the present, and we find that complaint resolved as the Aussie startup has slashed the Wi-Fi-enabled bulb’s asking price from $100 to just $60. Why this matters: As rightly pointed out by CNET—which first noticed the sudden change in price—the LIFX smart is no longer at a price disadvantage vis-à-vis its chief competitor: the Philips Hue. Both products now cost the same. This is important because the Hue range has been to smart luminaries what the iPad has long been to tablets: the product to beat. The LIFX bulb can produce 16 million different colors, with color temperatures ranging from 2000K to 8000K, and it’s exceptionally bright: You can crank its brightness all the way up to 1000 lumens, which is about as much as a 75-watt incandescent. That’s a good 25-percent brighter than the latest Philips A19 Hue Color. The LIFX color consumes 17 Watts at peak brightness, according to the company. And unlike its more popular Zigbee-speaking rival, the LIFX bulb doesn’t require a hub, it has an integrated Wi-Fi adapter and can talk directly to your home network. 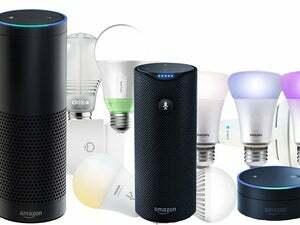 So, whereas you must buy a “starter pack” containing a Zigbee-to-Wi-Fi hub and multiple bulbs in order to get started with the Hue, there’s no such requirement when it comes to LIFX; you can start off with as few as one bulb. LIFX has come a long way since making its commercial debut in 2013 (a year after beginning life as a Kickstarter project). The product has added support for a number of popular third-party devices like Nest Learning Thermostat, SmartThings hub and Logitech Harmony, and even has its own IFTTT (If This Then That) channel. Earlier this year, the company also began selling a white-only dimmable option costing $40, and there’s a color-tunable downlight priced at $100.